Background. 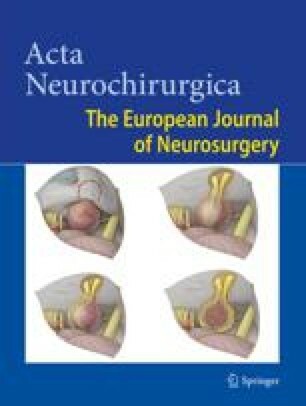 The aim of the study was to evaluate the possible significant role of some clinical factors in predicting cognitive outcome in a group of severe traumatic brain injury (TBI) patients, with Glasgow Coma Scale (GCS) lower than 8 and duration of unconsciousness for at least 15 days (prolonged coma). Method. A consecutive sample of 25 survivors of severe TBI attending the Physical and Cognitive Rehabilitation program participated in this study. The neuropsychological test battery included: Word-list Learning, Prose recall, Rey Figure Delayed recall, Word fluency, Raven’s Progressive Matrices’ 47. The clinical variables evaluated in correlation with the neuropsychological outcome were the following: age, duration of unconsciousness, duration of post-traumatic amnesia, interval from head trauma to neuropsychological evaluation, interval from head trauma to recovery of oral feeding, and finally interval from head trauma to first verbal communication. Findings. The clinical variable with a significant predictive value on most neuropsychological scores was the interval from head trauma to the recovery of oral feeding. Conclusions. If this result is confirmed in larger samples, time interval of oral feeding recovery from head trauma should be considered as a possible predictor of neuropsychological outcome in TBI patients with prolonged coma. Keywords: Traumatic brain injury; prolonged coma; neuropsychological outcome; predictive factors.